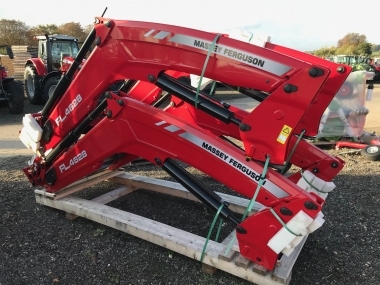 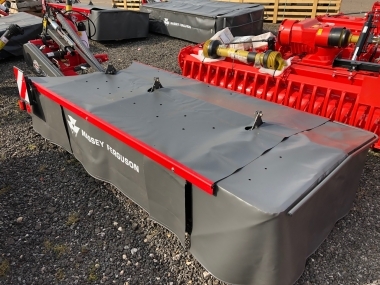 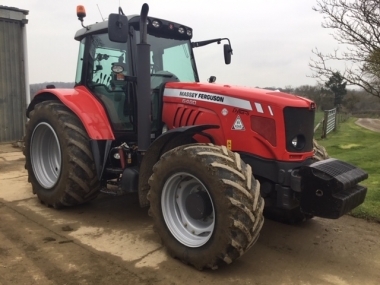 If you are a fan of Massey Ferguson tractors, please feel free to link to the Chandlers Used Massey Ferguson Tractors website, from your web-pages. 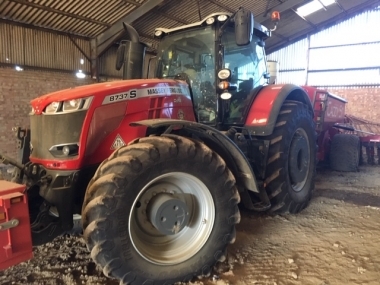 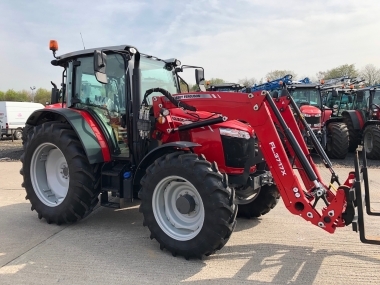 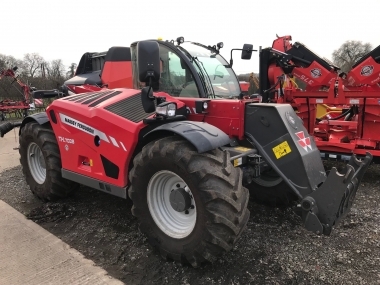 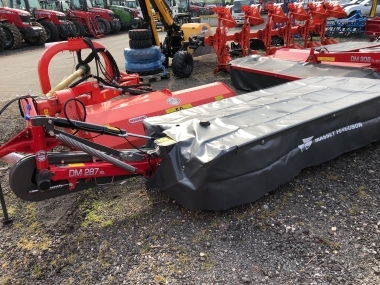 The Used Massey Tractors website will be updated daily with changes to the used tractor stock, so you will be sure to find tractors available for sale to suit your needs and interests. 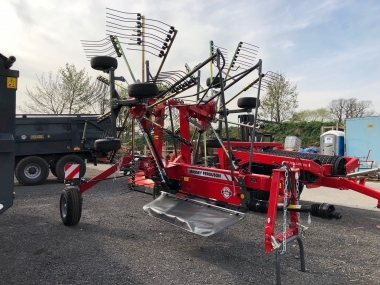 Follow the simple on screen instructions below to set up a hyperlink to the Chandlers Used Massey Tractors website, from your club, society or notice board website.